Support Insured Civil Rights Legislation. 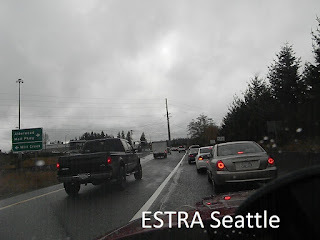 Insurance denials hurts Policyholders. Whether you've been in pain for a few weeks or twenty years, come see us. We will diagnose and treat the root cause, reduce your pain and need for narcotics as well as provide educational materials on how to improve your own function and quality of life. Here we are treating by Dr. Works, Dr. Osteopathy, Chronic Pain Car accident and Osteopathic Manipulative Treatment.